One is impassioned and one reserved. One is destined to go down in history and the other to be forgotten. 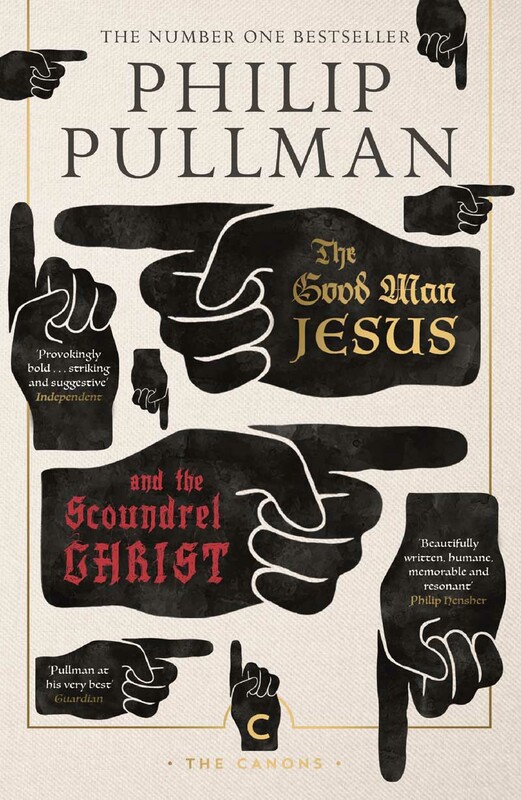 In Pullman's hands, this sacred tale is reborn as one of the most enchanting, thrilling and visionary stories of recent years.